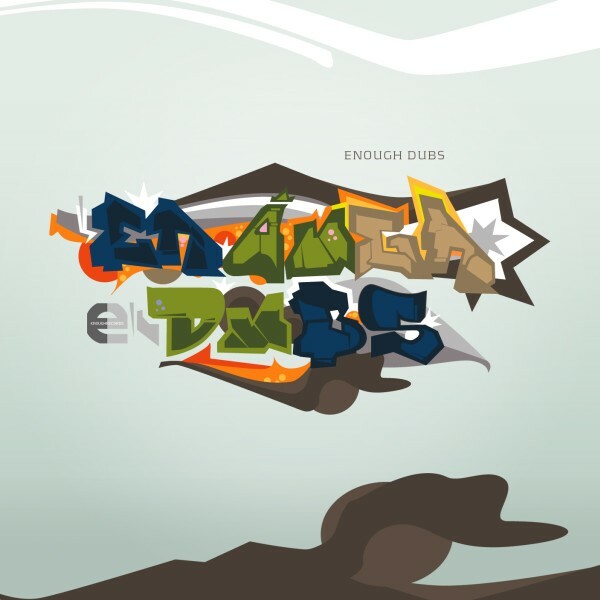 Enough records just released this piece called enough dubs under the creative commons license. Compiled by Dipswitch and with cover graphics by Avenger, this dubstep compilation features producers from Canada to Poland, from Finland to Germany. DZ, Wadadda ft.FS Dan, Takomo, Desmond Denker, Discreat, Dipswitch himself and a megamix by 2krazy. Download it by following this link.